The troubled, and ultimately tragic, life story of Amy Winehouse gained as much media attention as her distinctively expressive vocals. We all ached alongside the late, great lady of neo-soul as she sang candidly about her struggles with addiction and turbulent on-off relationship with Blake Fielder-Civil. After Amy’s death from alcohol poisoning in 2011, there have been multiple attempts to figure out who she truly was beyond what we saw through the often invasive paparazzi photos. It’s difficult to believe the six-time Grammy Award winner was only 27-years-old when she died, an age when most people still don’t really know who they are. 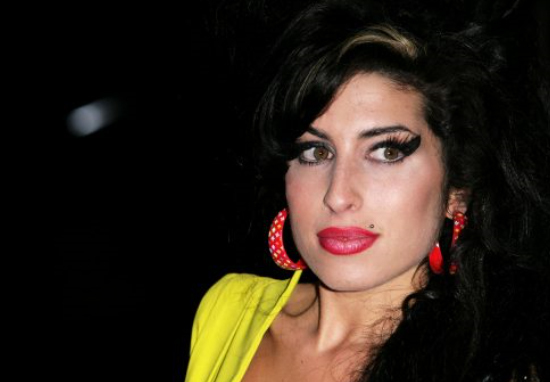 Now Amy’s family have begun talks to turn her life story into a musical, using the songs which came to define her as the voice of a generation, such as Rehab and Tears Dry On Their Own. A musical celebrating her life and music is being talked about for the near future. It is something I’d really like to happen and I’ve said I’m happy for it to go ahead. It would be for the West End. We want to do something that remembers Amy for what she was, there’s so much more to her than just the drugs and the alcohol. We want to do something positive about how she developed her music. What we don’t hear is that she was clean of drugs for three years when she died. 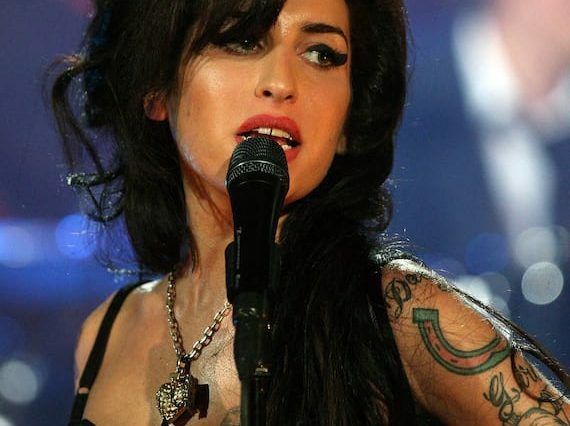 The closeknit Winehouse family were fiercely critical of Asif Kapadia’s critically acclaimed 2015 documentary Amy, describing the film as being ‘misleading’. The film is representing me in a not very good way. There is no balance, there’s nothing about the foundation. Half of me wants to say don’t go see it. But then the other part of me is saying maybe go see the videos, put your headphones in and listen to Amy’s music while they’re watching the videos. This musical could be the Winehouse family’s chance to show the world the daughter they knew and loved, beneath the public image. 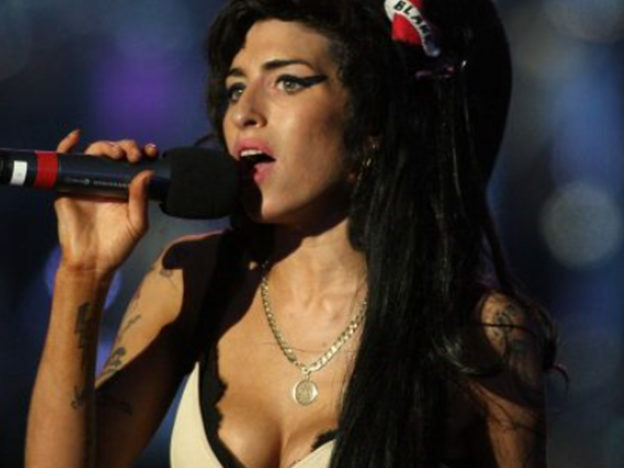 The story of Amy’s short but memorable life would translate well to musical theatre. Her colourful 1960s inspired style and infamously tall beehive set her apart from other 2000s singers and so the costumes alone would be spectacular. However, it is the emotional power behind her voice and her music which will ultimately make this musical a success. Pity the person who plays Amy though, they will have some pretty big pink ballet shoes to fill. What aspects of Amy’s life would you like to see covered? And who do you think has the acting capabilities and vocal chords to play Amy?